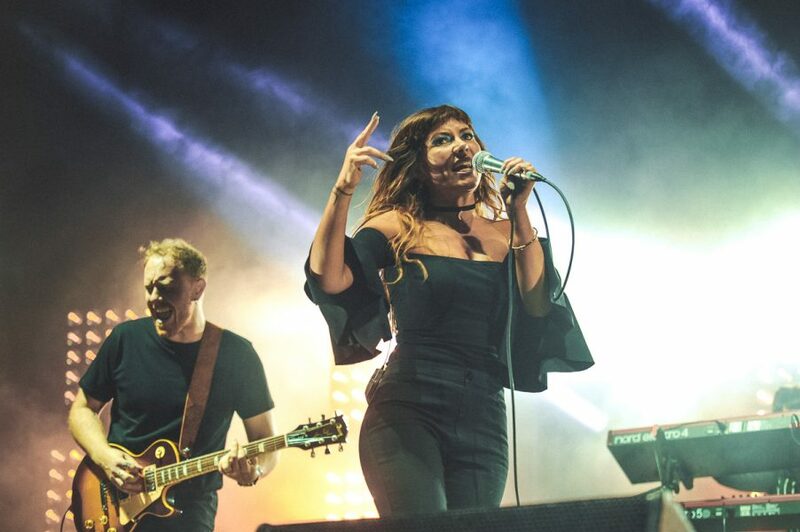 North Queensland’s largest annual sporting event returns to its world-renowned street circuit in July, with Australian rock legends ICEHOUSE and Killing Heidi named as this year’s off-track headline entertainment. 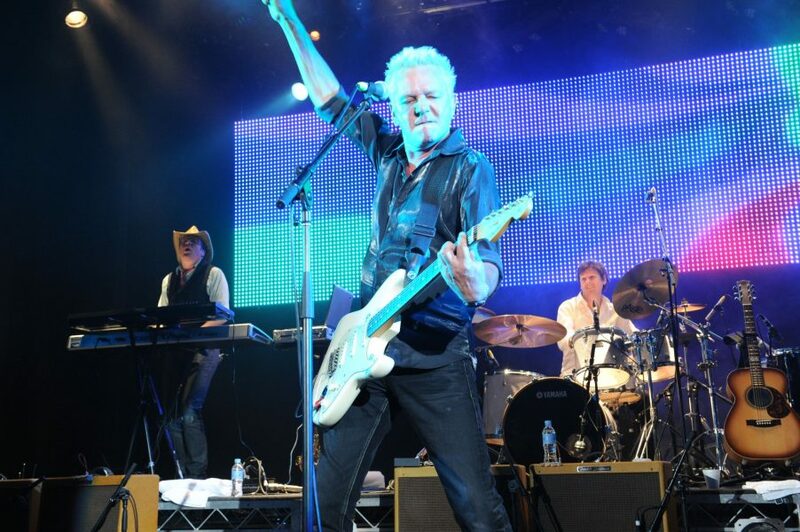 ICEHOUSE was inducted into the Australian Recording Industry Association Hall of Fame in 2016, being described as one of the most successful Australian bands of the 80s and 90s following international success with hits such as Great Southern Land, Hey Little Girl and Electric Blue. Killing Heidi shot to fame in 1999 with their breakout single, Weir and their debut album Reflector which claimed four ARIA awards in 2000 including the coveted Album of the Year, Best Rock Album, Breakthrough Artist - Album and Best Group. Tickets: The concert is included in your same day event ticket, being a 3-day, 2-day, Saturday Trackside, Grandstand or Corporate ticket. Buy your event ticket now!